For those who want the world for Christmas, Princess Cruises’ fleet of 17 ships is offering festive season cruises right around the globe with Christmas Day calls from Ko Samui to Komodo Island. 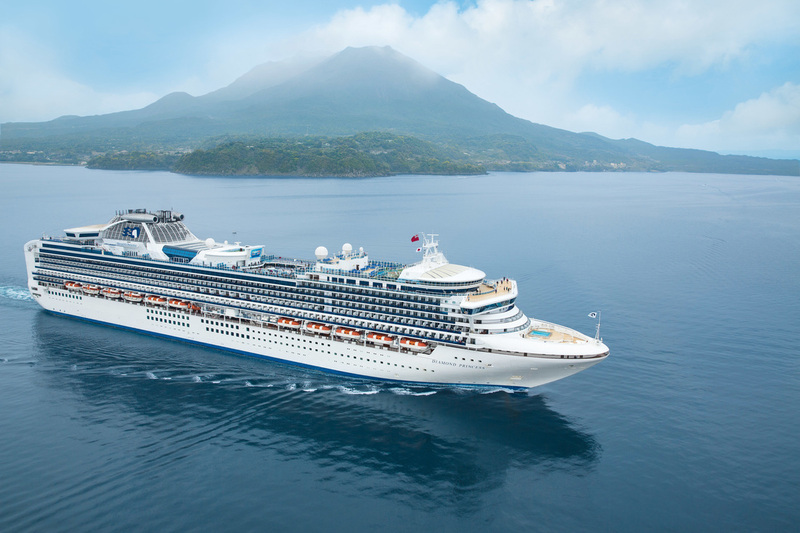 Australians can enjoy an exotic Christmas without the need for flights with four ships – Golden Princess, Sea Princess, Dawn Princess and Sun Princess – offering roundtrip itineraries from Melbourne, Brisbane, Sydney and Fremantle to New Zealand, Papua New Guinea, the South Pacific and Indonesia. 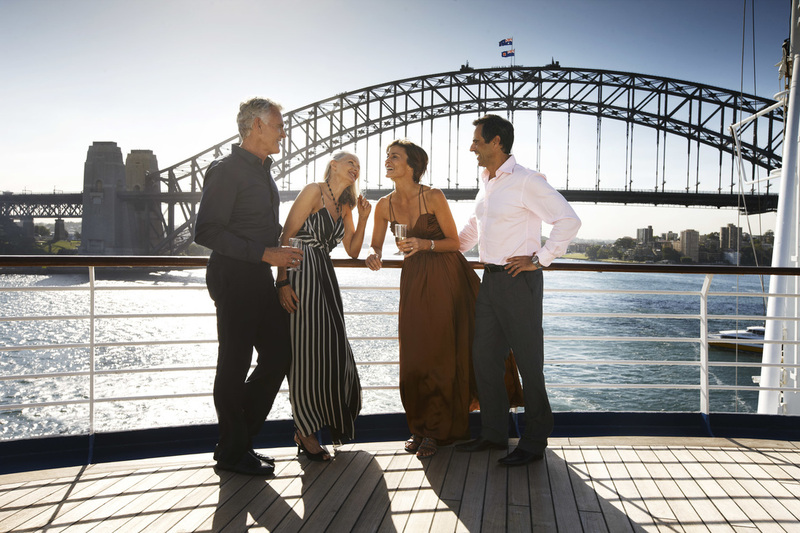 Local cruises start from $1899* per person for the first two guests in the stateroom, and $549* per person for guests three and four in the same stateroom, on a 10-day Sea Princess Papua New Guinea cruise departing Brisbane on December 18, 2016, with Christmas Day spent at Doini Island. Overseas Christmas itineraries include an 11-day Diamond Princess itinerary departing Singapore on December 16, 2016, and including calls to Malaysia, Vietnam, Thailand and Cambodia, with Christmas Day spent at Ko Samui. The cruise is priced from $1899* per person for the first two guests in the stateroom and $629* per person for guests three and four in the same stateroom. Princess Cruises Vice President Australia and New Zealand Stuart Allison said cruising was a fun and easy way to spend Christmas with family and friends. “Just as Santa spreads Christmas cheer around the world, our guests could be anywhere from the Caribbean to Indonesia on Christmas Day. 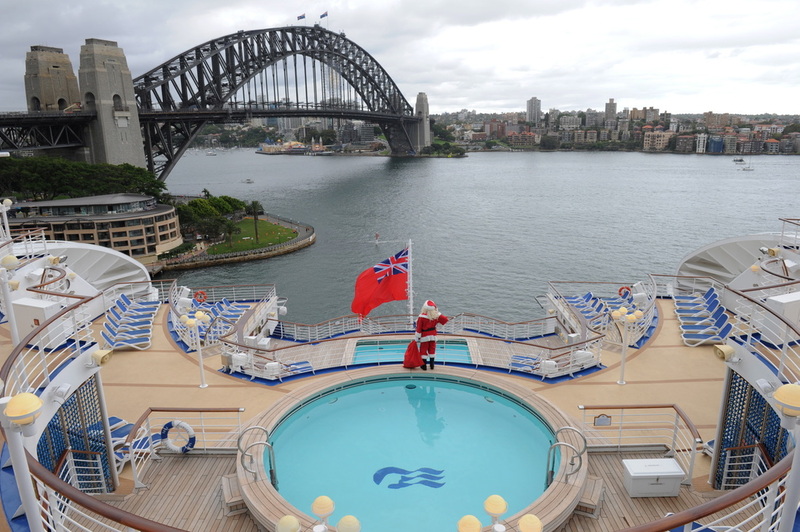 Whether they’re enjoying a leisurely day at sea or waking to an idyllic port with a day of adventure ahead, our guests will have peace of mind knowing that Christmas is all taken care of – no one has to cook or clean and Santa always finds his way to the children onboard,” Mr Allison said. 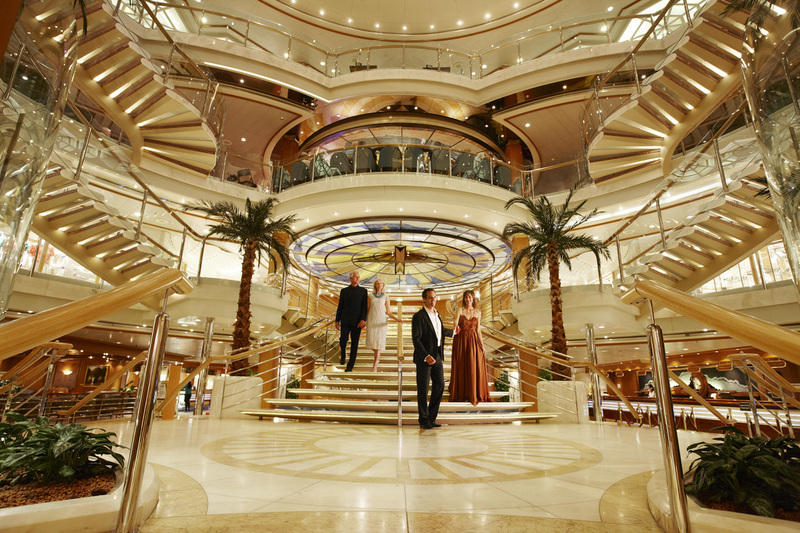 At Christmas time, Princess ships are transformed into a festive wonderland with a giant Christmas tree in the atrium, and wreaths, holly and mistletoe hung around the ship. Guests can get into the Christmas spirit with a gingerbread challenge, card-making activities, carols, a holiday variety show, festive films on the Movies Under the Stars screen, a traditional reading of The Night Before Christmas and a stocking turndown service. The youth centres host holiday parties for each age group, Santa Claus makes an appearance with a gift for each child, and parents who want to stay up later to celebrate the holidays can take advantage of free late-night group kid sitting sessions. Festive feasts include eggnog, roast turkey or goose, gingerbread mousse, mince pies, chocolate Yule logs and special Christmas cookies. Meanwhile religious services are held onboard, and guests can attend Christmas mass or an inter-denominational church service. For more information visit www.princess.com call 13 24 88 or see a licensed travel agent. Australian Cruise Magazine is sailing on Sun Princess on the 16th November on an exciting voyage from Sydney to Perth, via New Guinea. 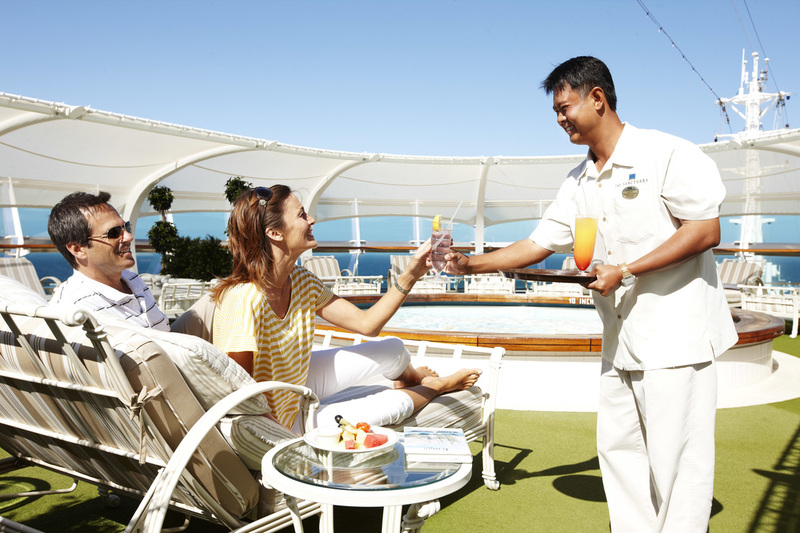 Please look forward to our feature review of the ship, the cruise and the ports-of-call.